NOTE: Please also see VAPOZONE Detox System II Links Web-Page & OXYGEN/OZONE. You will see that some of the following Web-Pages, which have been posted on the Website web.archive.org (Archives - DEAD Links), are NOT up-to-date and/or do NOT contain the Graphics, that were on the original Web-Page. CANCER & AIDS ARE CURABLE! Bio-oxidative Therapies: Oxygen, Ozone & H2O2/240 pgs. Possible Mechanisms of Viral Inactivation by Ozone/3pgs. NOTE: Always use Food-Grade Hydrogen Peroxide in the concentration (%) required. NOTE: Please email Tom Harrelson (tharrels1@yahoo.com) for MORE information about Ability Camp. 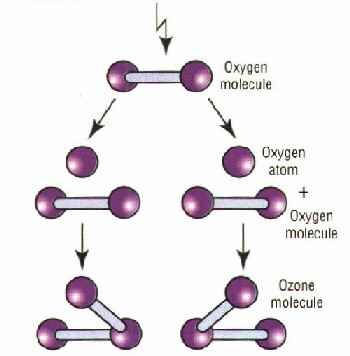 OZONE - Very Important Health Enhancer! UNDER-OXIDATION OF THE BLOOD, AND WHAT IT STANDS FOR. Consultations are also available by the hour for a donation of $50.